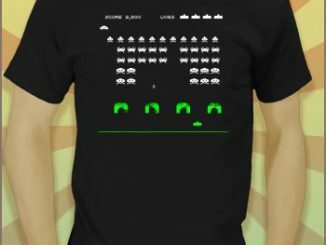 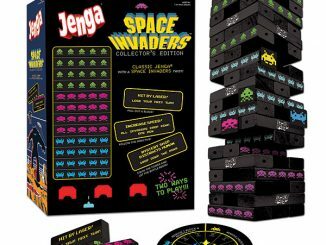 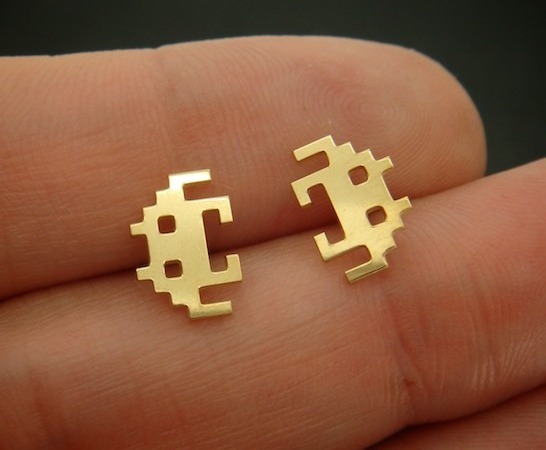 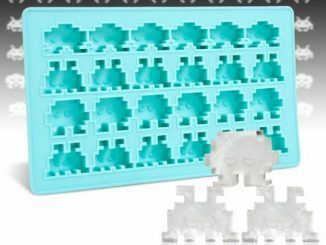 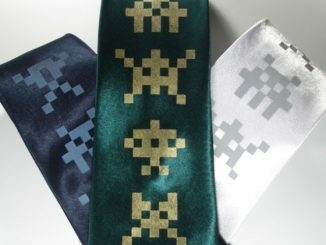 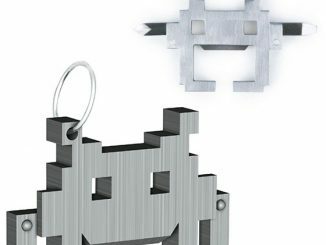 Miscii from London, a member of the Etsy online marketplace, has created these tiny and beautiful earrings that looks like the invading aliens in the classic 70s arcade video game Space Invaders. 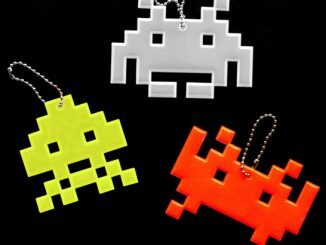 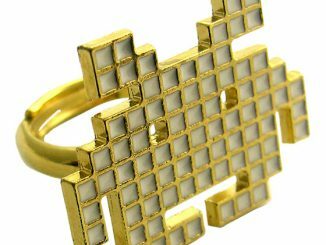 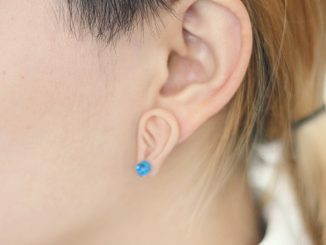 There is only one pair available of this geeky retro piece of handmade ear wear jewelry, so you better hurry if you want to get your hands on them. 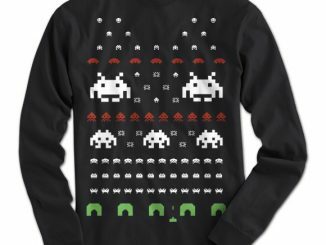 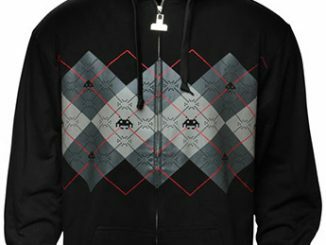 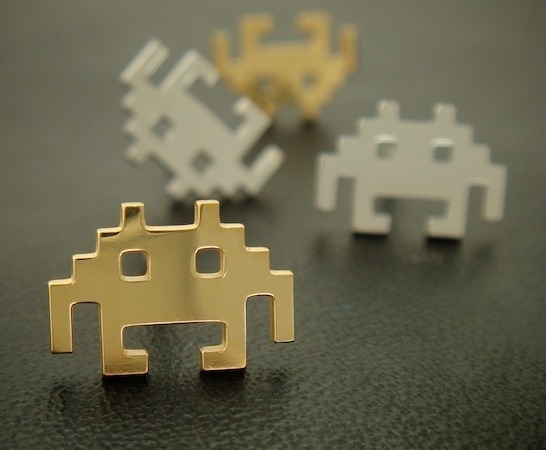 The Gold-Plated Space Invaders Sterling Silver Stud Earrings are available from Miscii’s Etsy shop for £32 GBP (approximately $52 USD) a pair.